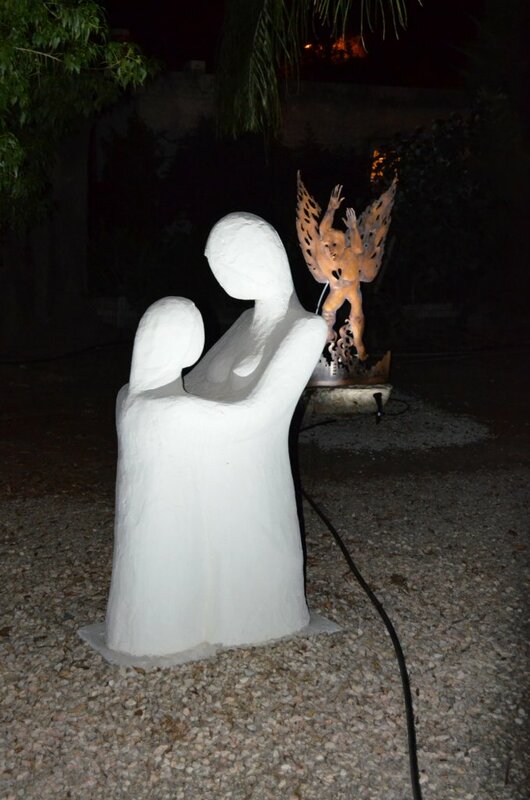 Joel Kass has chosen oil on painting as his main artistic medium, however, creating monumental sculptures using different techniques and material is certainly not foreign to him. 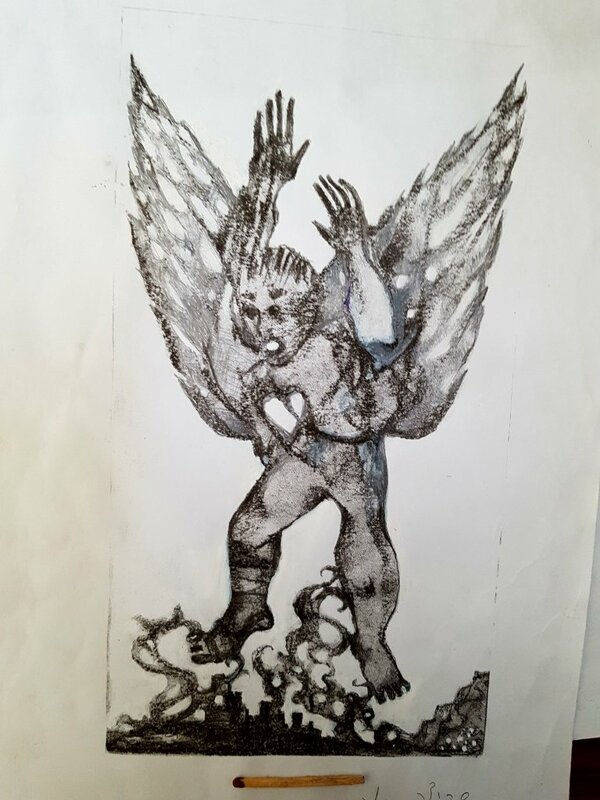 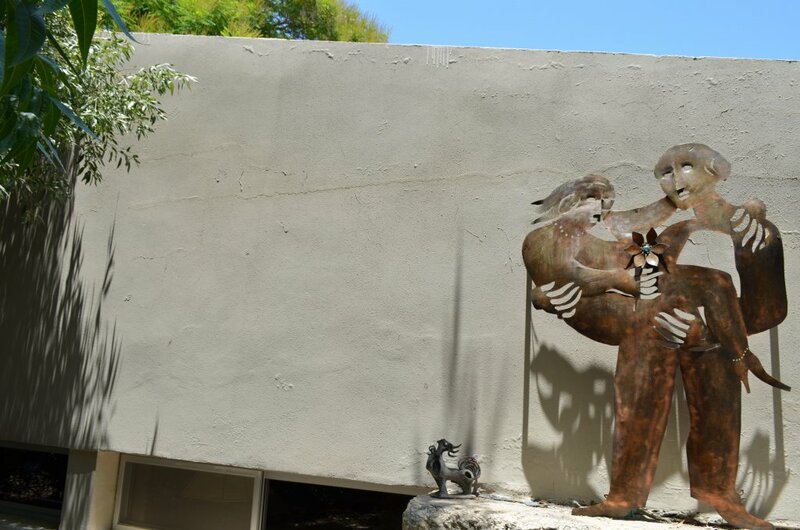 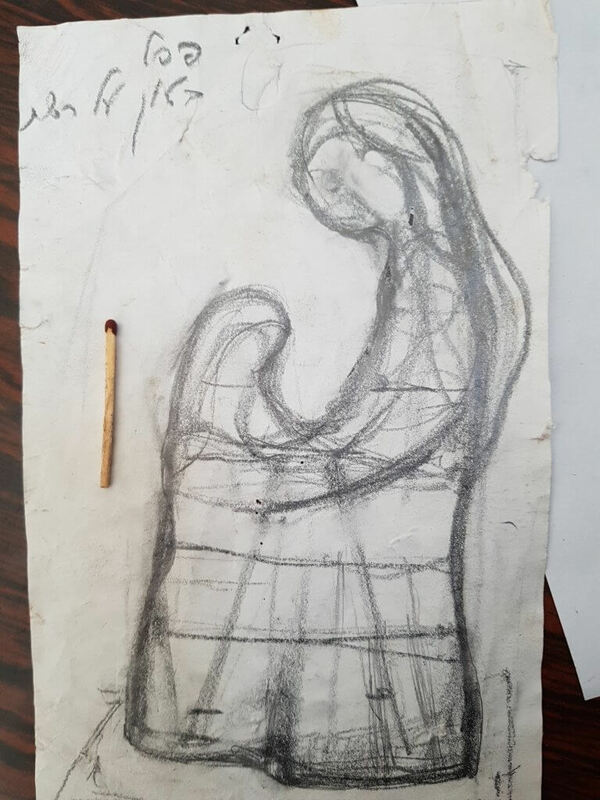 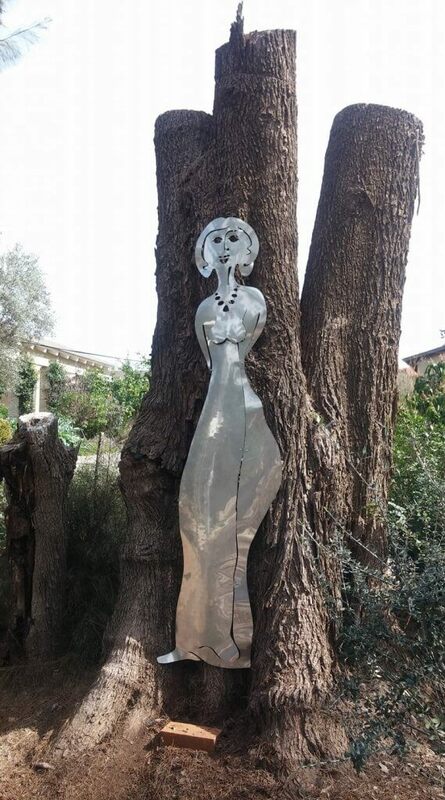 On this page you will find some of the artist's latest creations, as well as some early days works that can be found in different locations around the world. 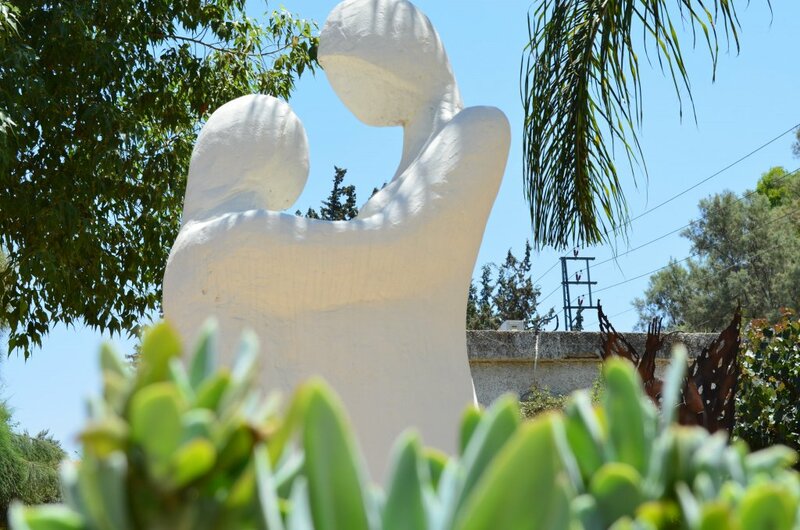 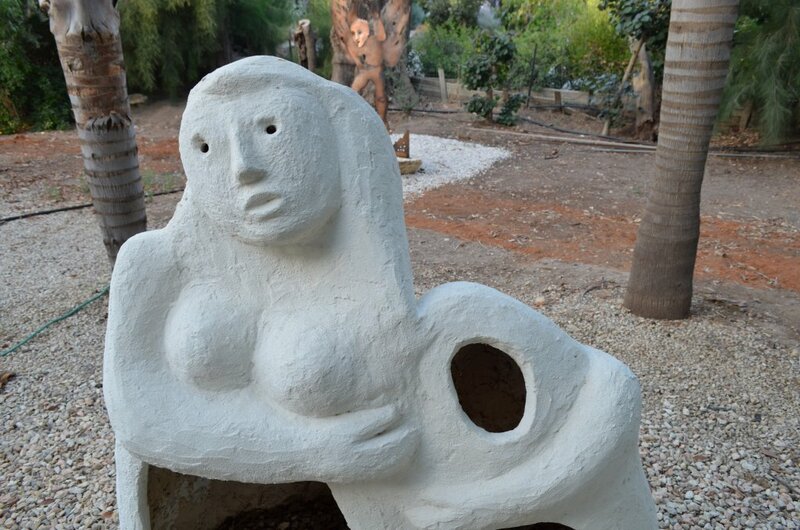 A concrete sculpture by Joel Kass, part of his private collection. 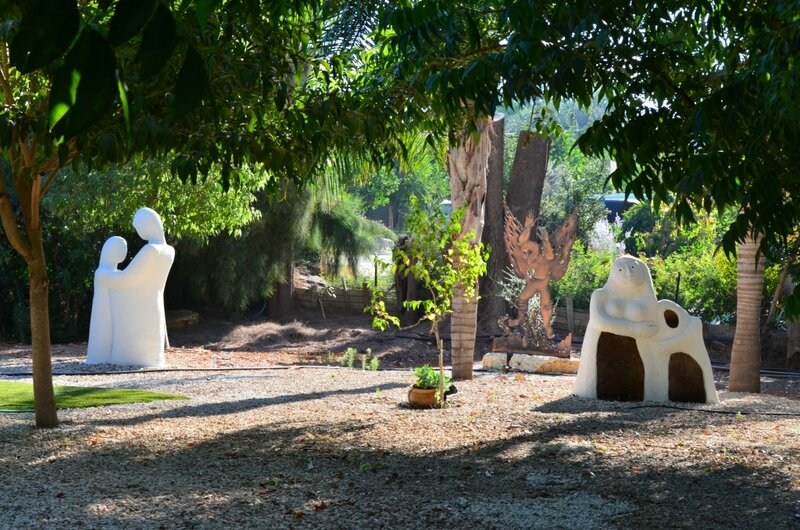 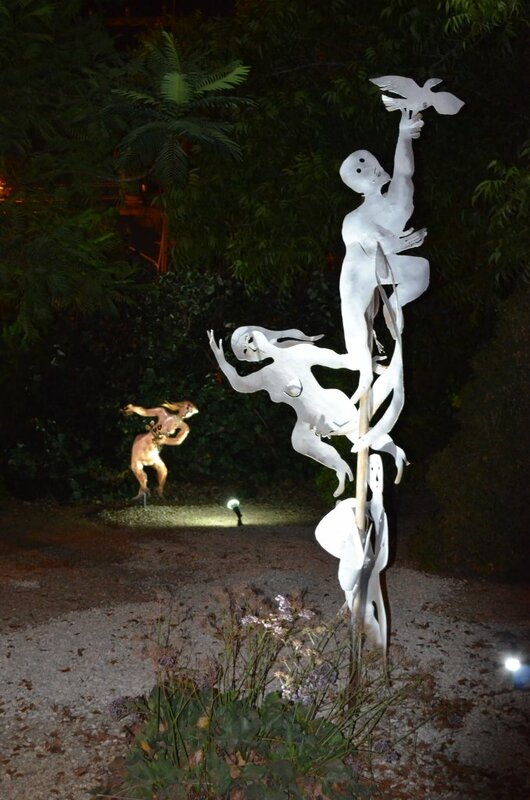 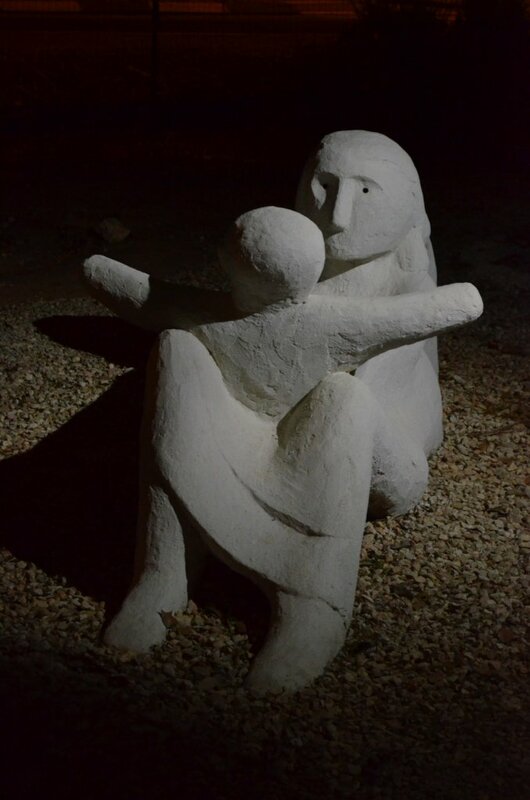 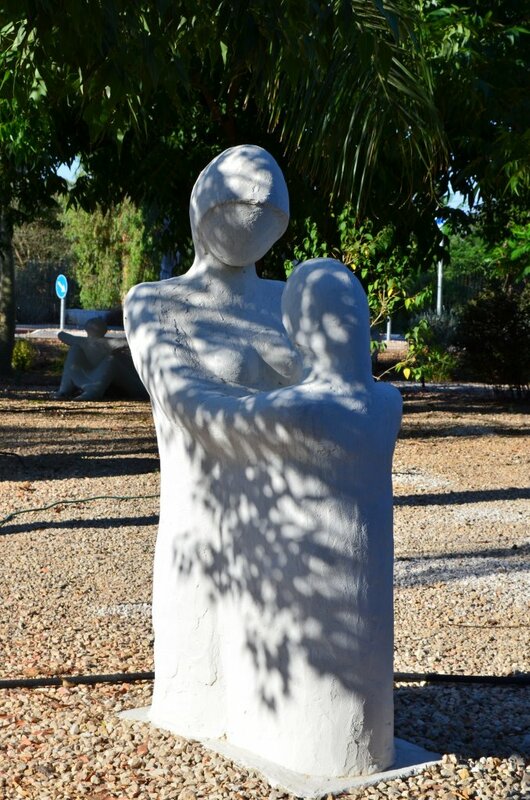 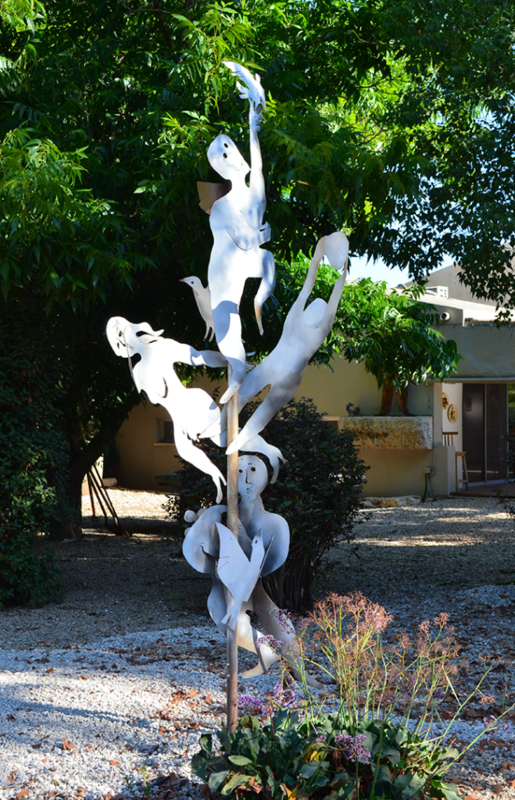 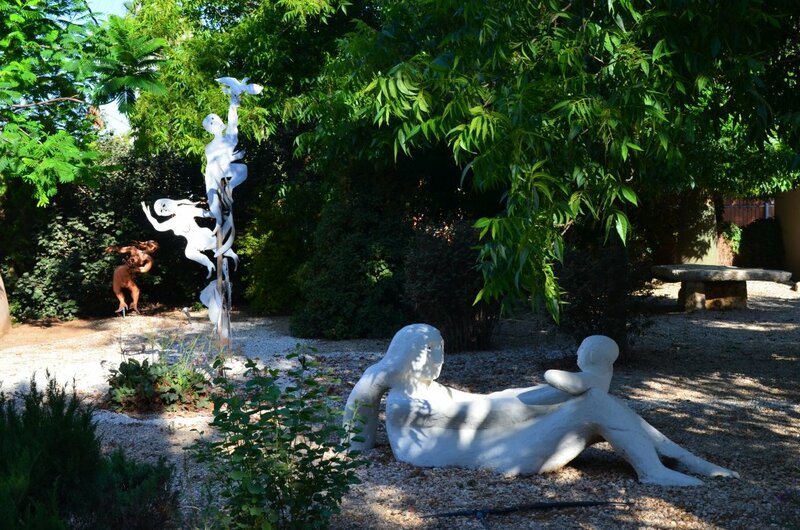 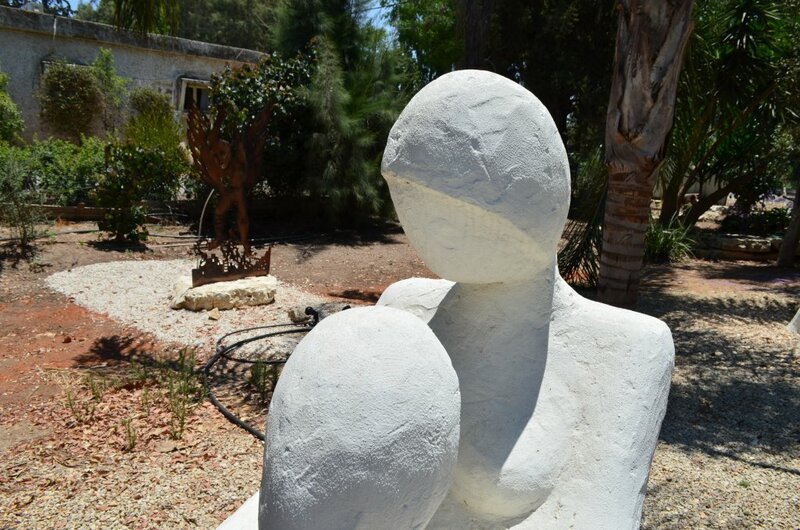 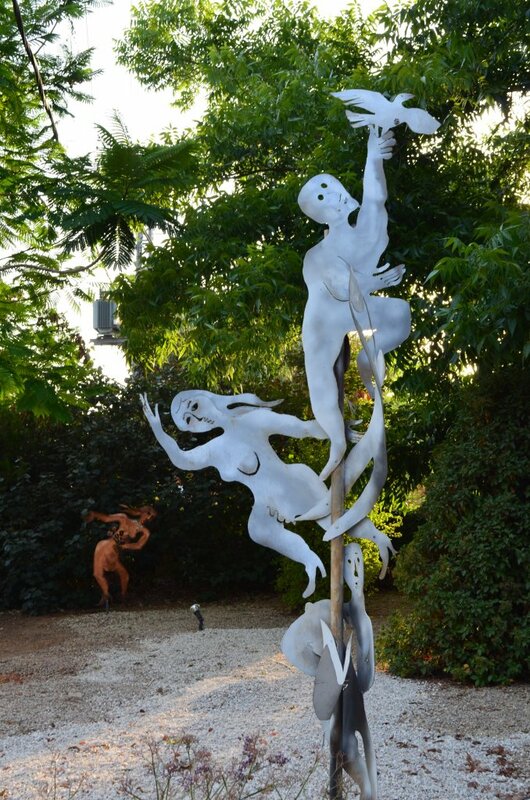 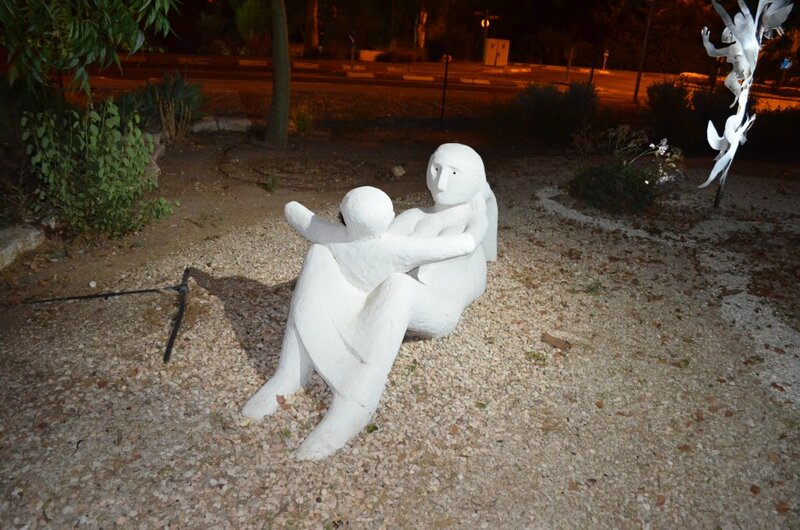 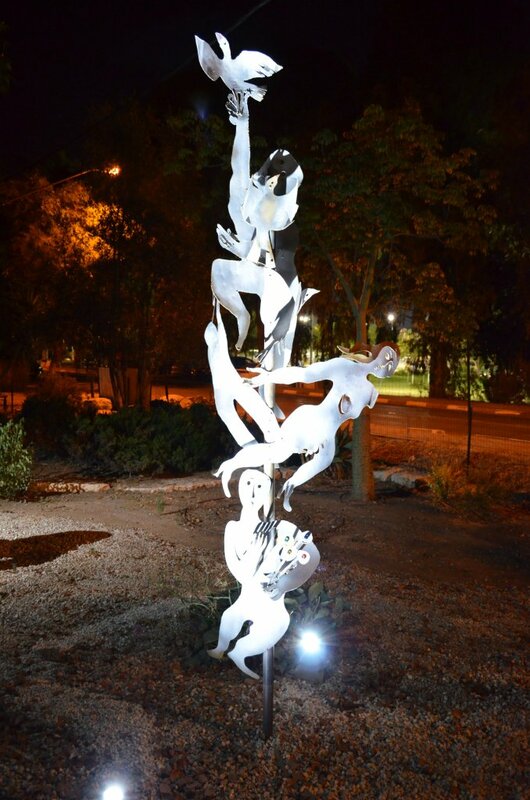 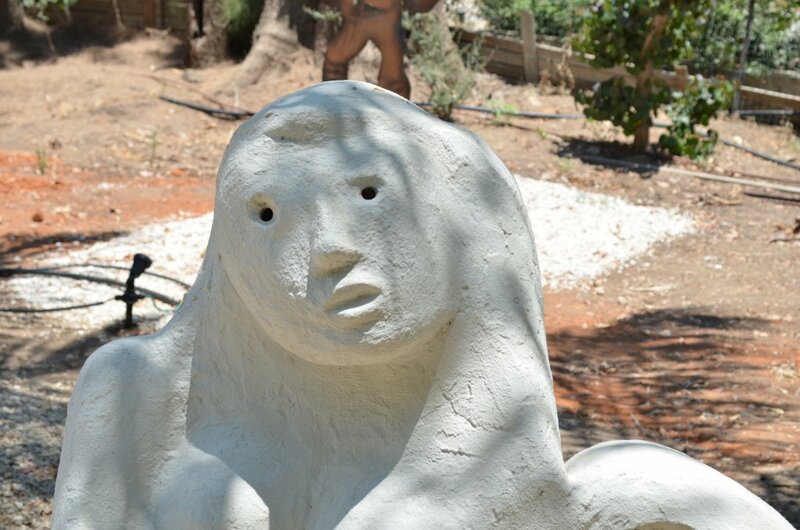 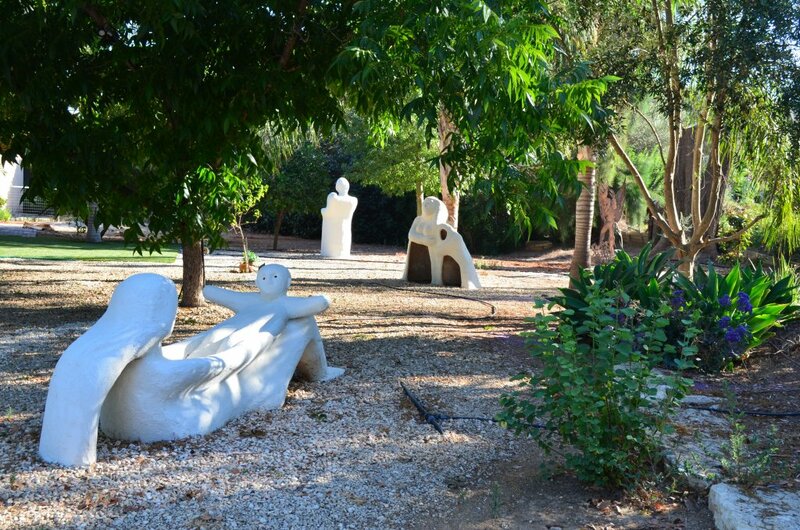 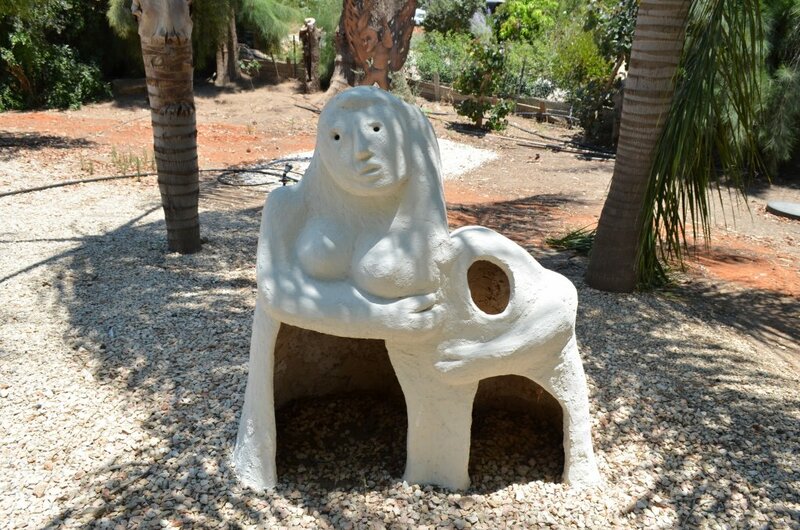 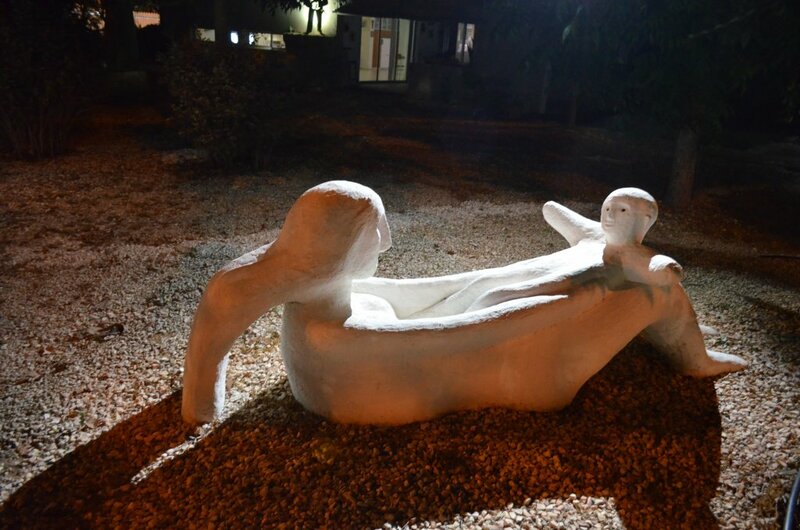 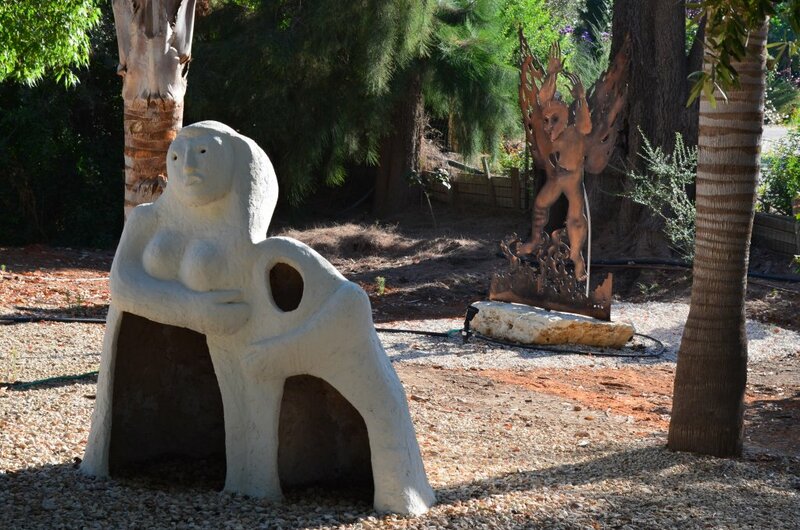 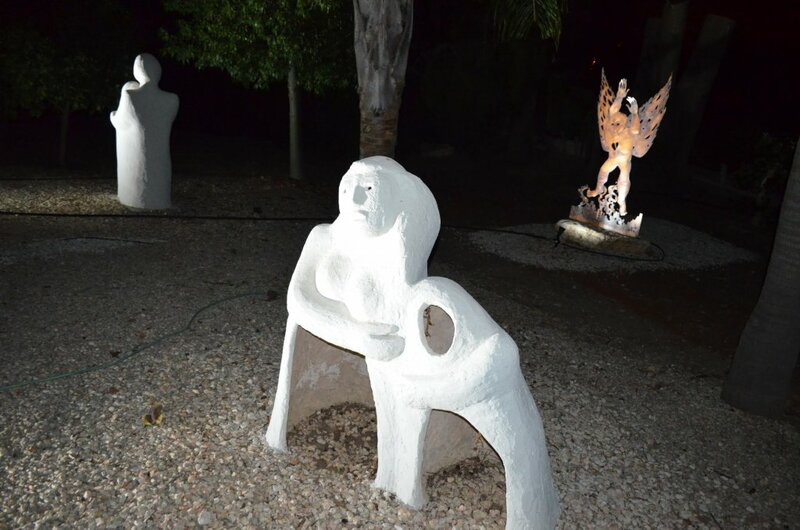 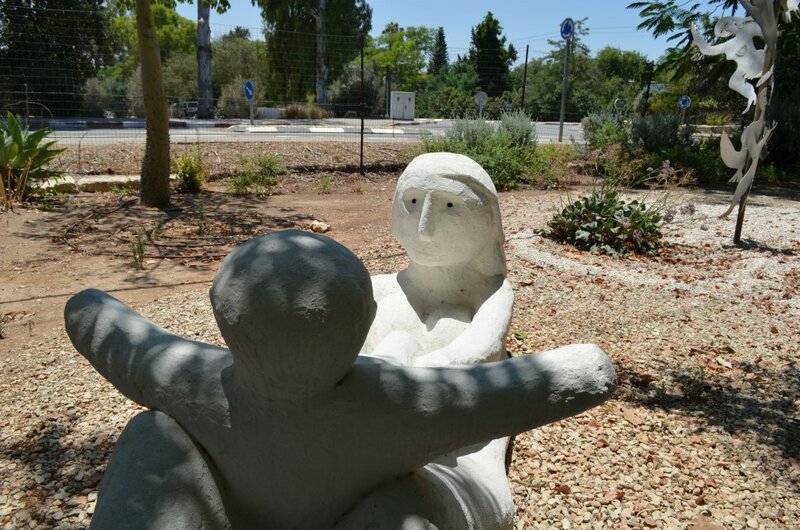 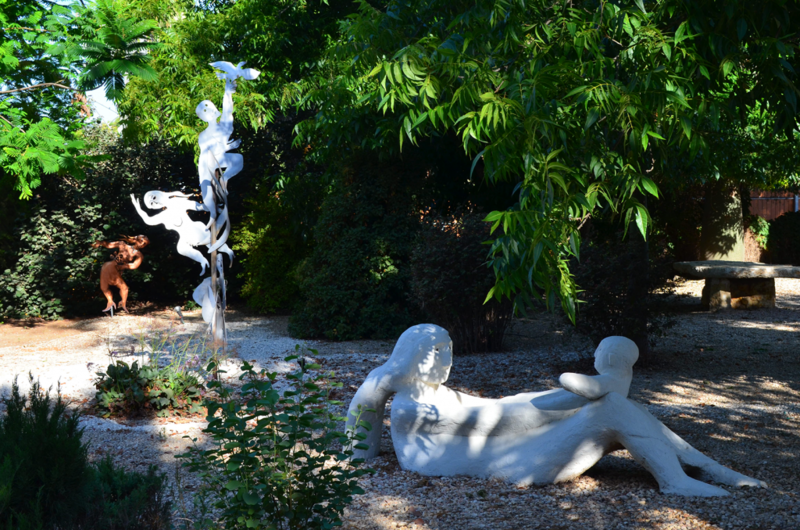 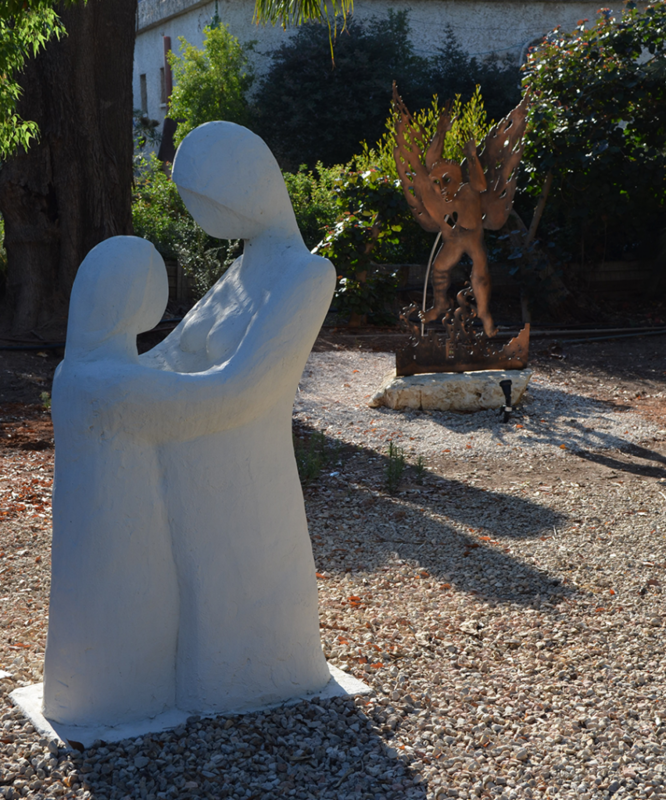 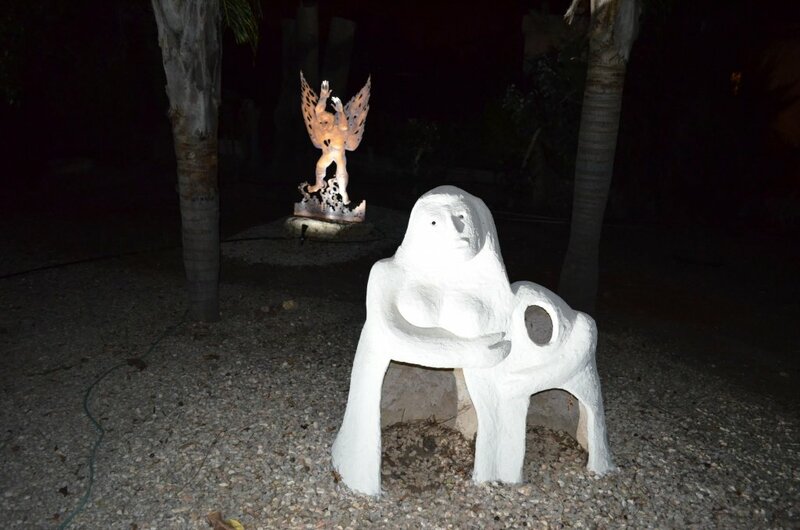 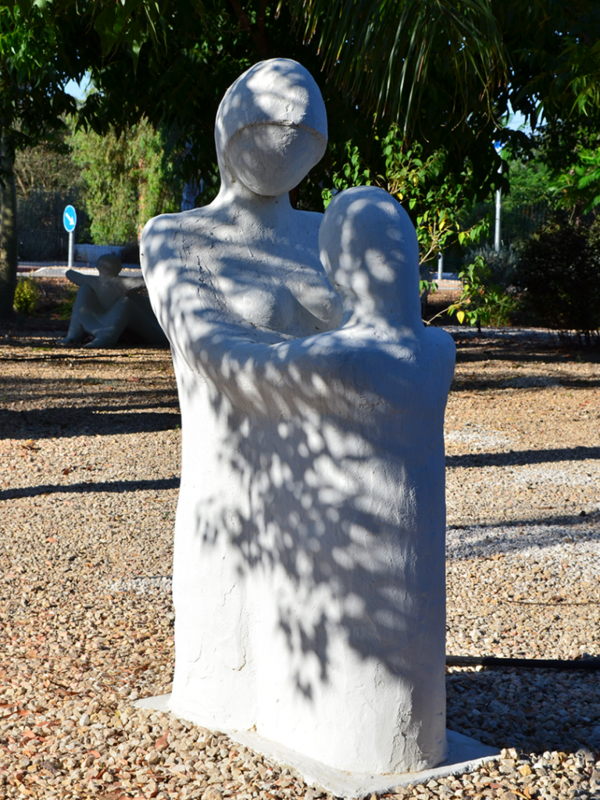 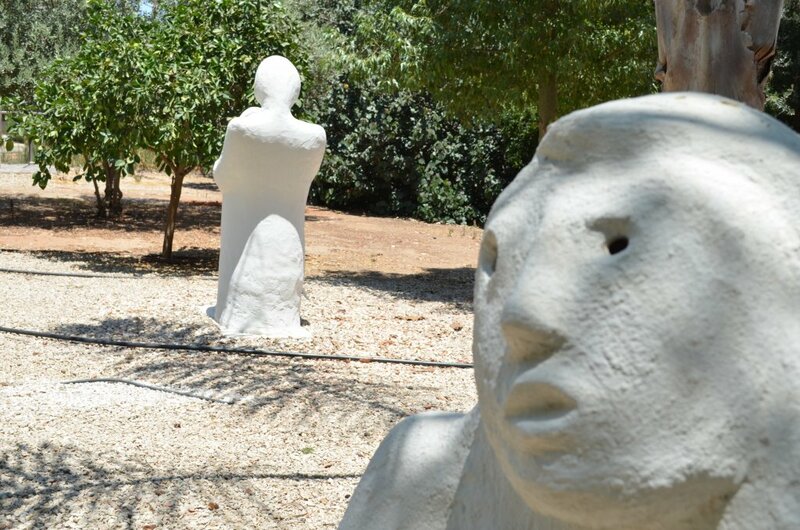 A new concrete sculpture by Joel Kass, recently added to his private sculpture garden. 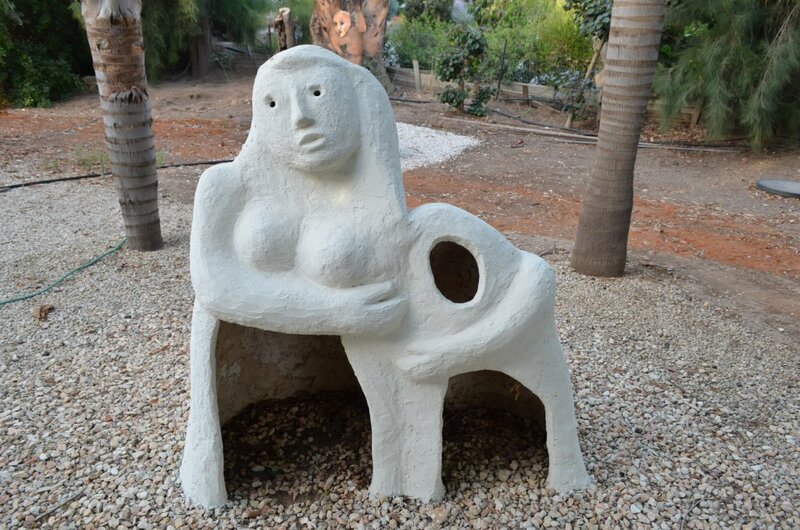 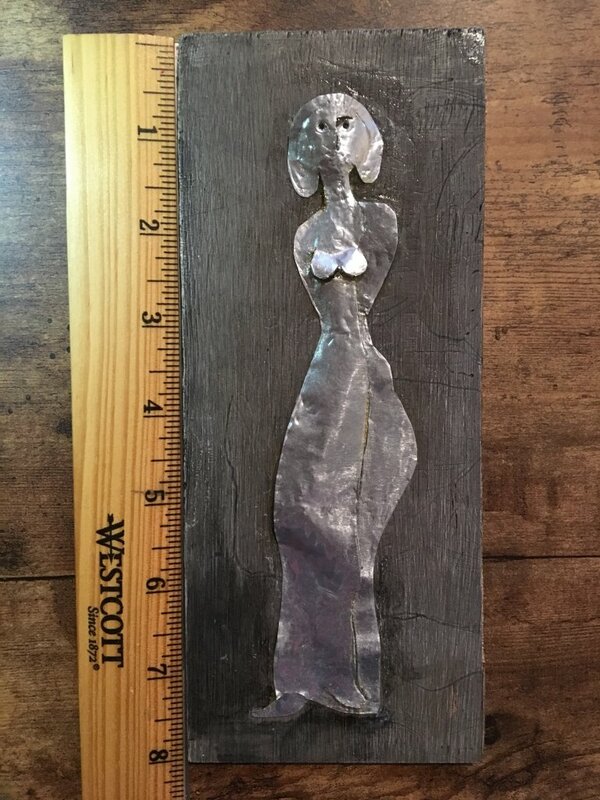 A concrete sculpture recently added to Joel Kass' private collection. 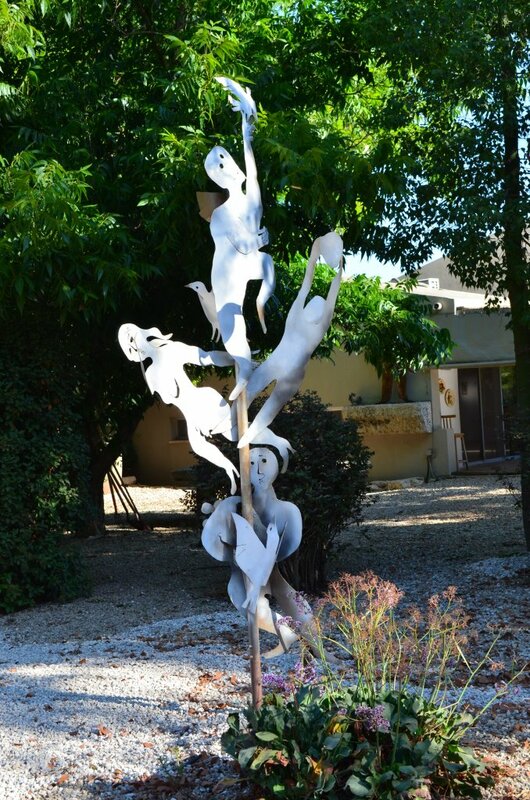 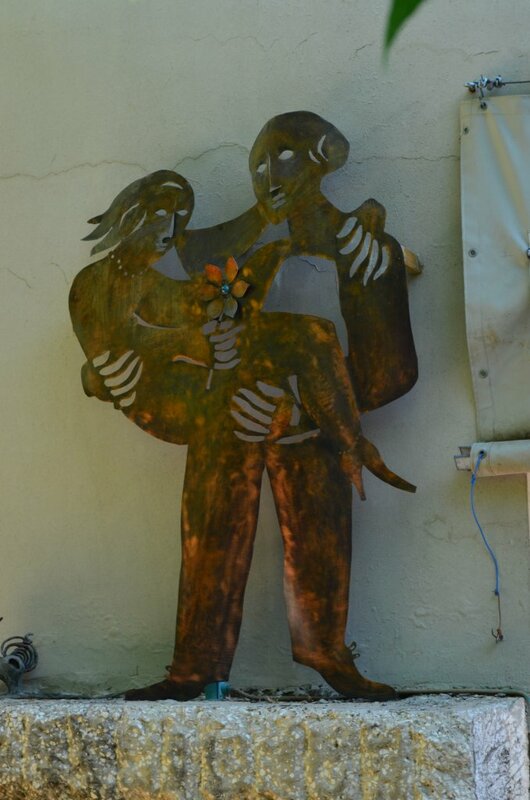 A stainless steel statue, part of Joel Kass' private collection. 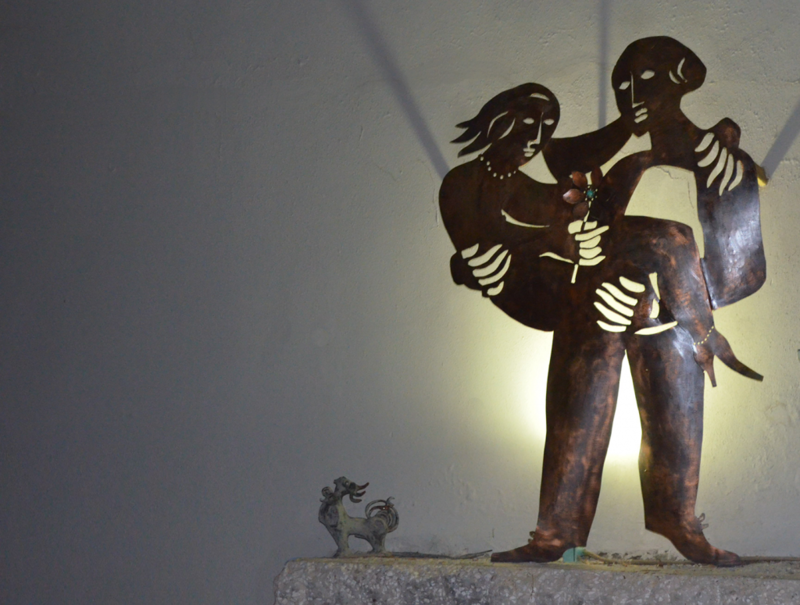 A bronze sculpture, part of Joel Kass' private collection. 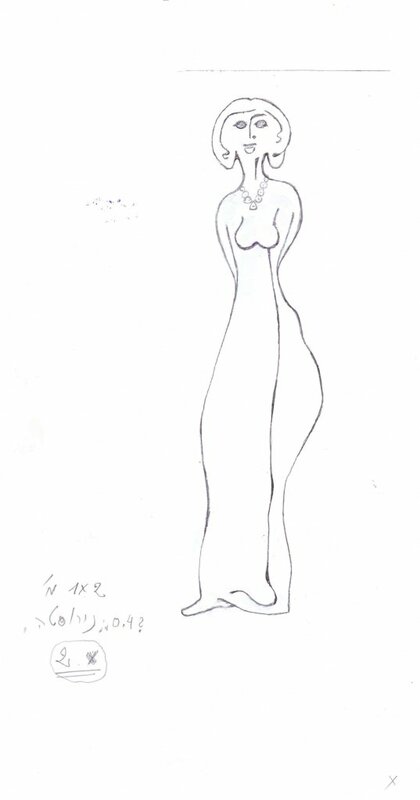 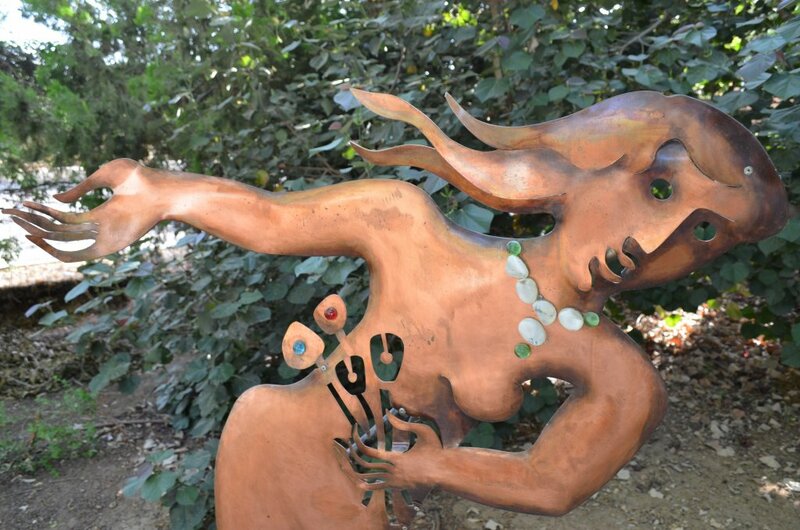 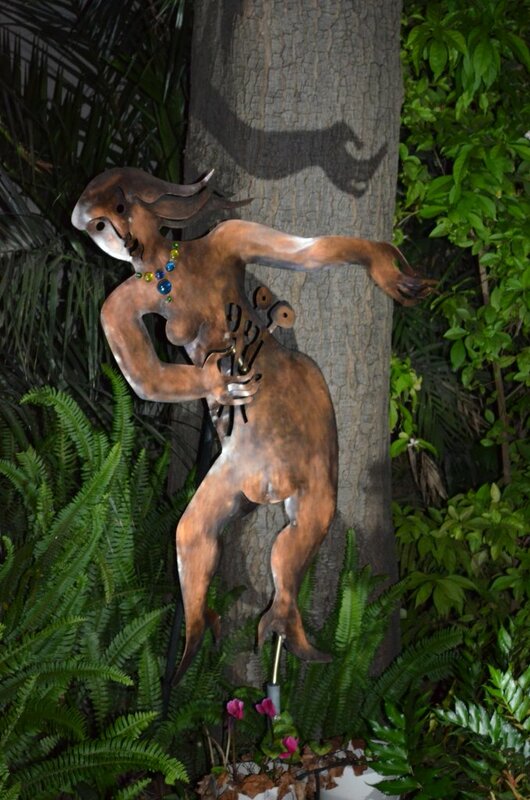 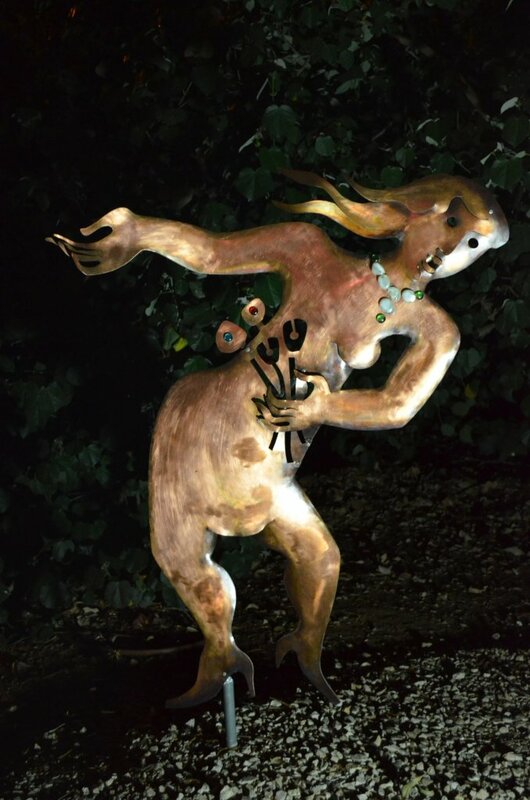 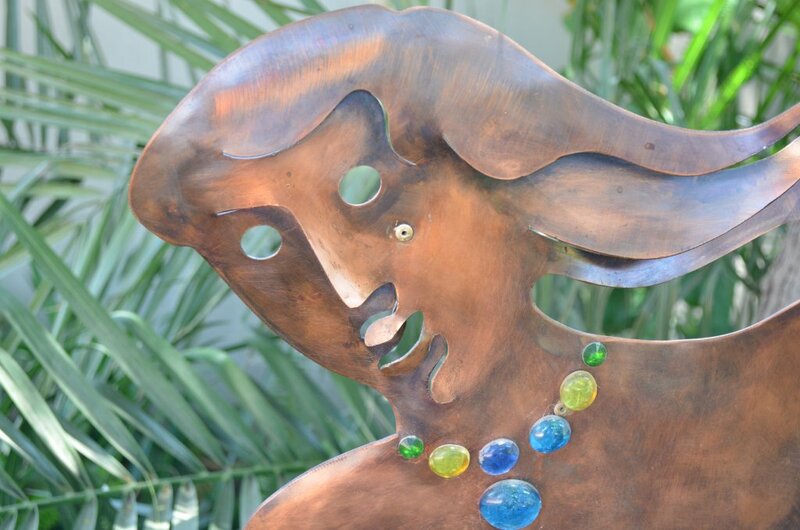 There are two similar "The Green Necklace" sculptures that are part of Joel Kass' private collection. 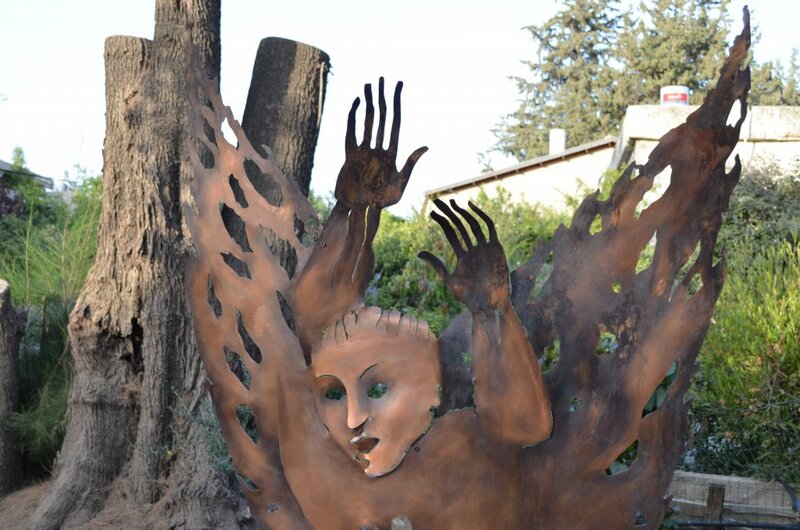 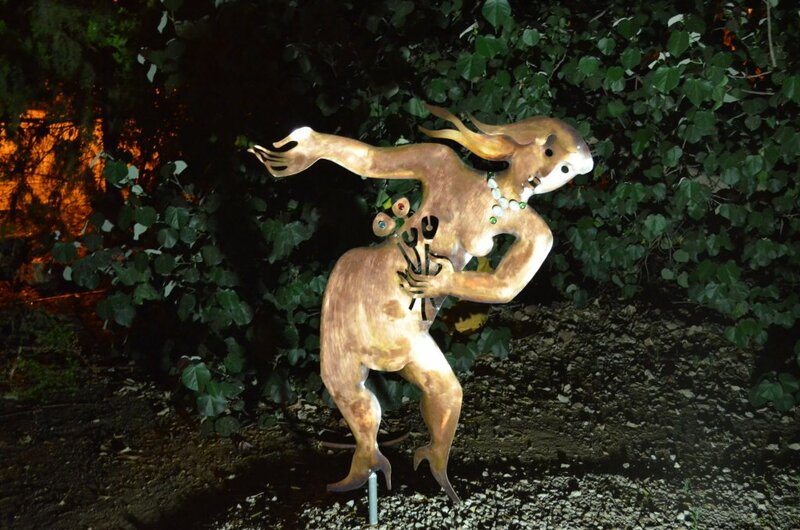 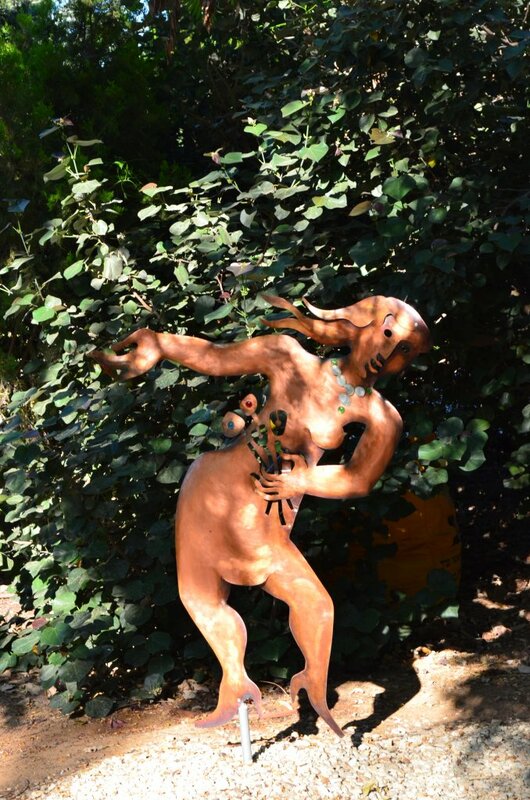 One of the first copper statues Joel Kass added to his private sculpture garden. 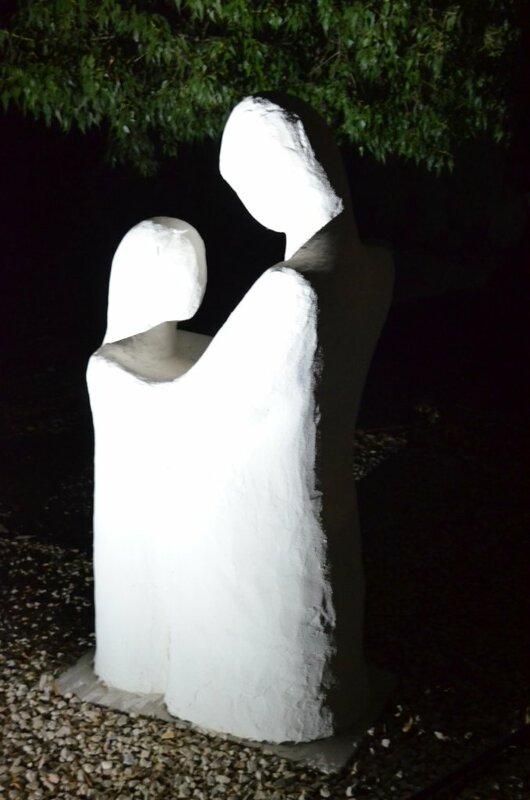 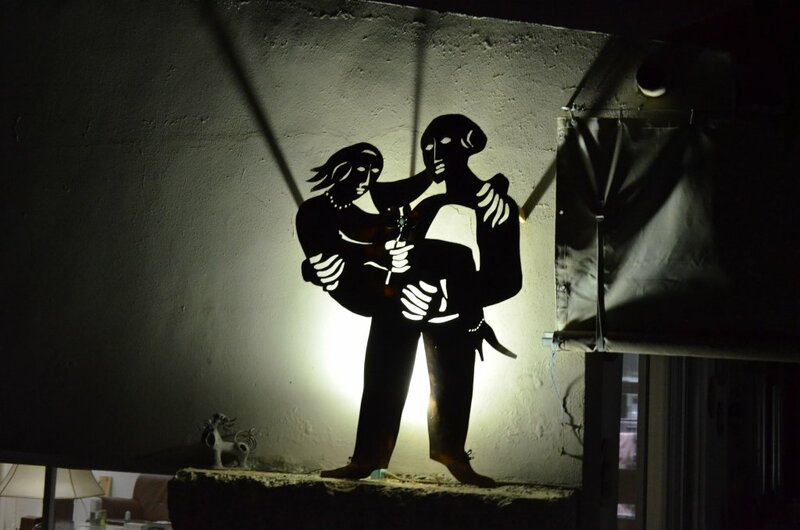 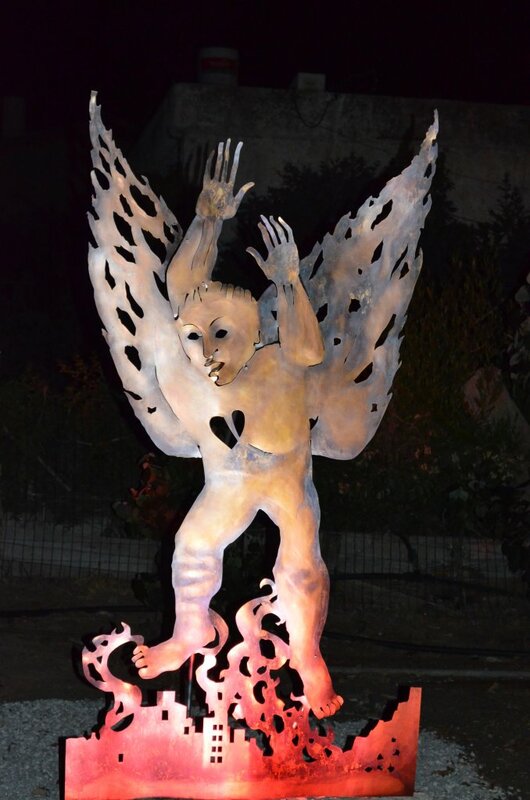 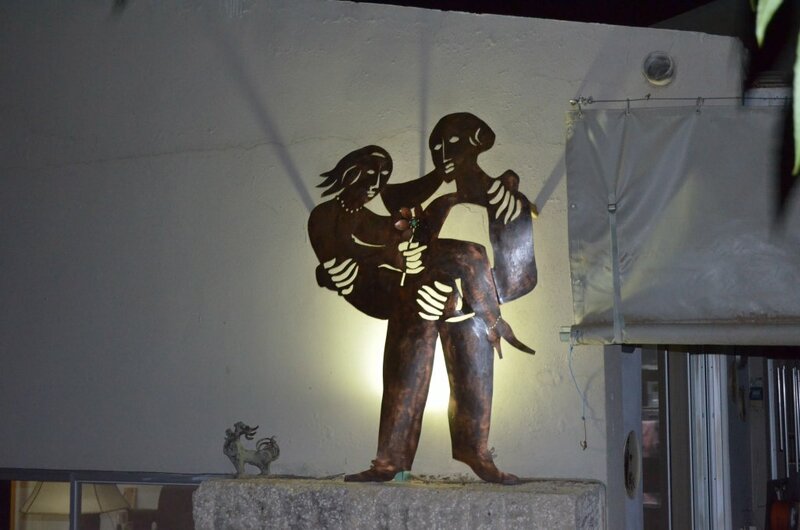 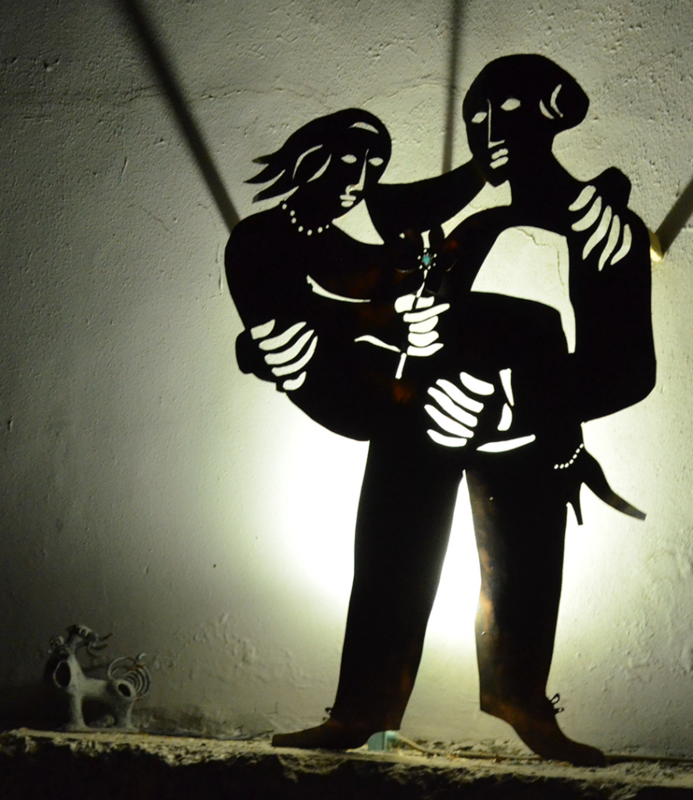 This status is lit at night when shadows add depth to the statue and bring it to life. 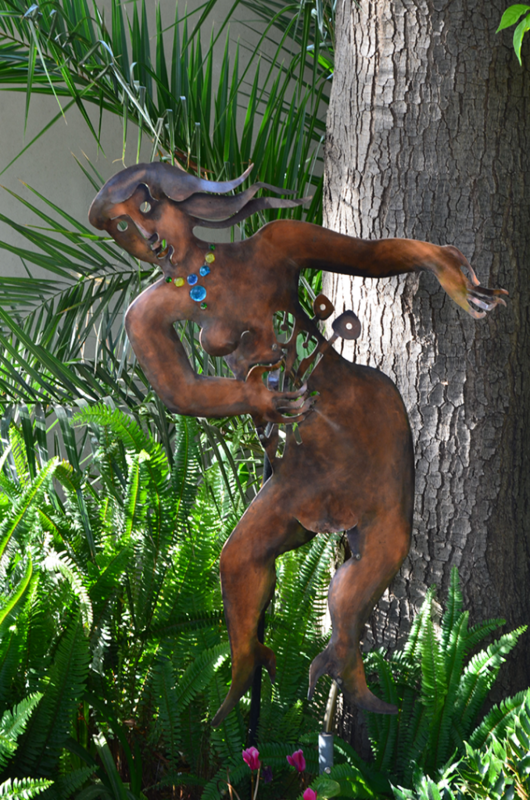 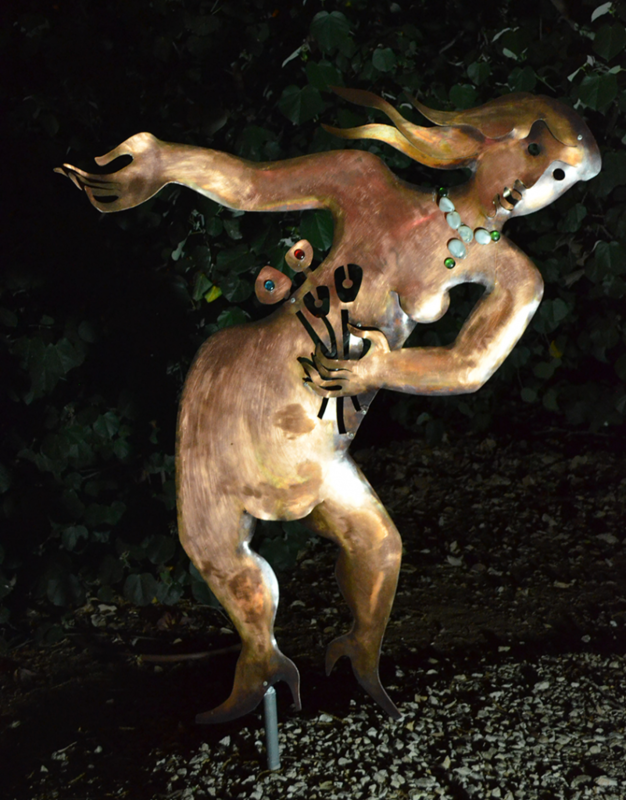 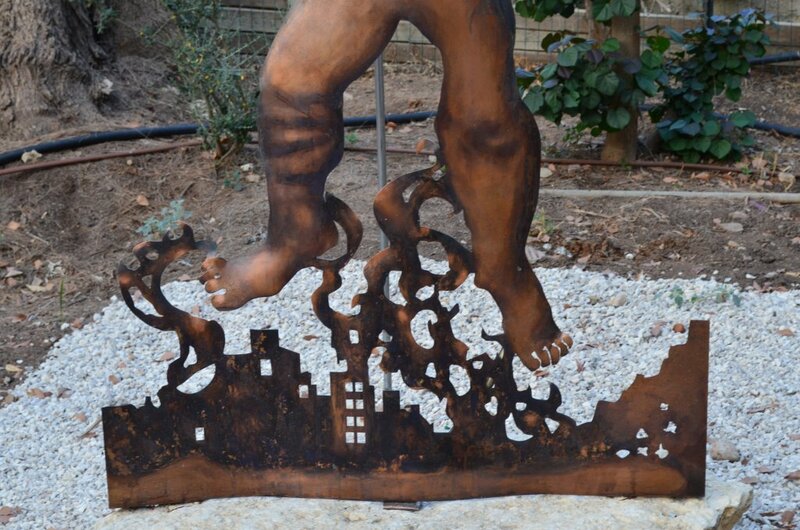 A unique combined metal (copper and bronze) statue, recently added to the artist's private collection.